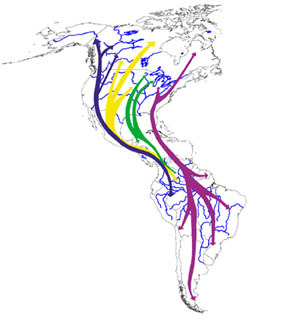 The second Saturday in May is set aside in the Americas, and a few other parts of the world, as International Migratory Bird Day (IMBD). 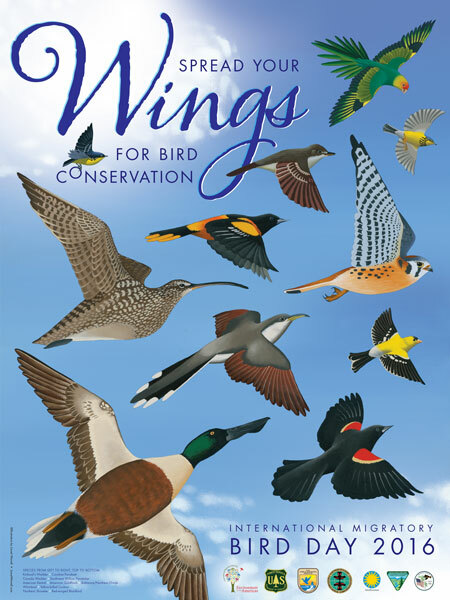 The day is set aside to highlight the importance of bird conservation, and this year marks the 100th anniversary of the Migratory Bird Treaty co-signed by Canada, the United States, and Mexico. The Treaty is supposed to protect migratory species by limiting or banning the killing of certain species as well as seeking to curtail the destruction of their natural habitats. The 19th century has a lot to answer for. It was the era of the Industrial Revolution, colonial expansion, and the attendant degradation of the environment, a process that continues to this day. There is an endless conflict between the desire of industrialists to make money which may entail the destruction of forests, wetlands, and prairies, and the general pollution of the environment, versus the attempts by conservationists to preserve the habitats of wild bird species. Sadly, the industrialists tend to win out, and the public often goes along with them. Politicians can often easily sway public opinion by birds-versus-jobs rhetoric, or similar simplistic catch phrases. This is an extremely short-sighted approach. Migratory birds are not simply attractive visitors; they are vital to the ecology of the planet, which, in turn, is vital to our own survival in the long run. 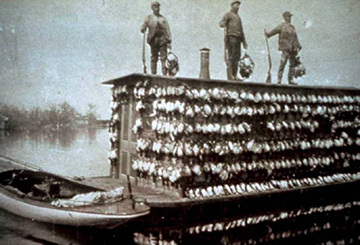 The 19th century also saw the massive killing of migratory birds for food. My post on the passenger pigeon underscores this point: http://www.bookofdaystales.com/martha-the-passenger-pigeon/ . In fact it was the death of the last passenger pigeon in 1914 that spurred the environmental movement and, eventually, the passage of the Migratory Bird Treaty. Certain wildfowl seemed to be indestructibly numerous in the 19th century, so that no one thought twice about killing thousands daily for food when they were so numerous that migratory flocks could blacken the sky from horizon to horizon for hours. What’s the harm in killing some? Well, at the beginning of the 20th century they found out. 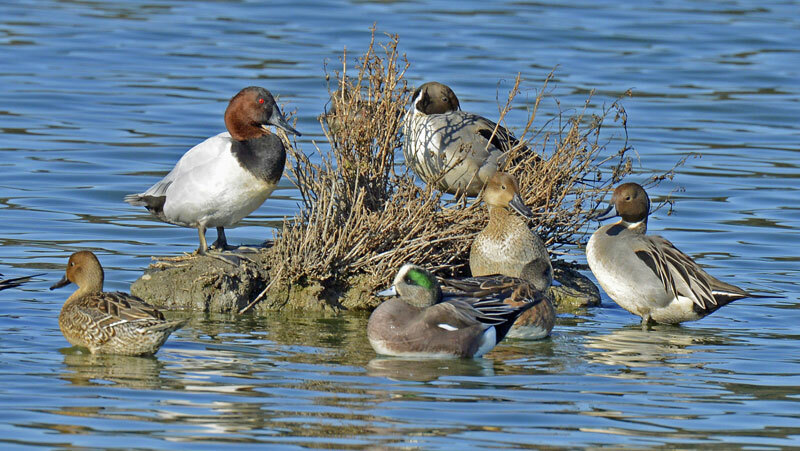 Migratory birds are not an inexhaustible resource. Kill enough of them over time and they will die out. It’s also true that standards were very different in the 19th century from now. 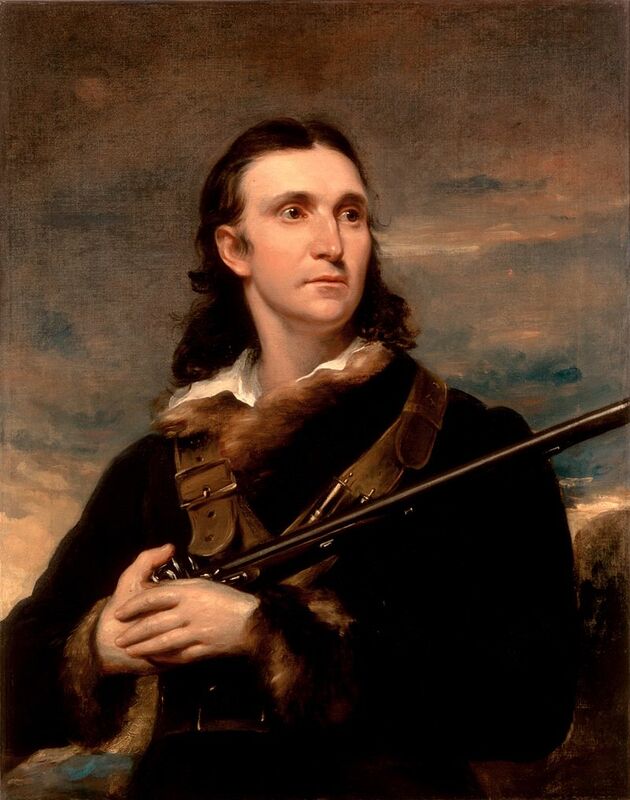 John James Audubon is hailed as a great, naturalist, ornithologist, and conservationist because of his magnificent paintings of the birds of North America. What is not so often mentioned is that the birds he painted were dead – either shot by himself or by hunters he paid to “collect” them. Even today there is an ongoing debate about the need to kill and dissect members of endangered species as part of the effort to understand them and, therefore, protect them. Rather than try to encompass all migratory birds I’ll focus on two broad genera that have been important to me throughout my life: hummingbirds and ducks. 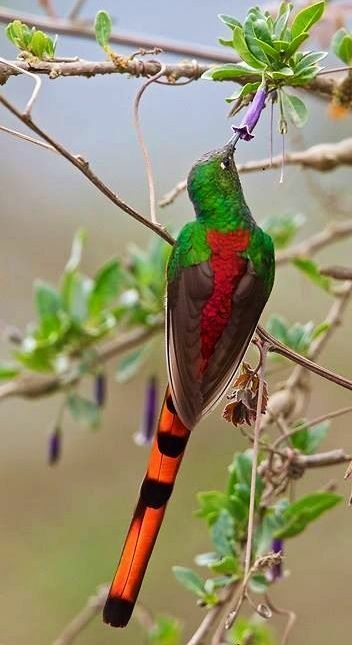 I never saw or was aware of hummingbirds until I moved to North America in 1975. 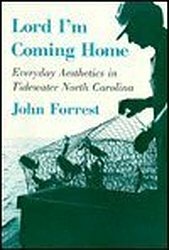 I was dimly aware of the environment in Australia and England, but became much more intrigued when I moved to North Carolina, especially when I spent a year living in the Tidewater region and documenting the culture as a doctoral student. That’s where I first saw a hummingbird – feeding on flowers around the house where I was living (on the southern edge of the Great Dismal Swamp). In hindsight the bird was not particularly special, a male rubythroat, I’ve seen hundreds since in my own garden in New York. At the time, though, the sighting was momentous for me. At first I did not even realize that it was a bird; I thought it was a big insect. Then I took a closer look and marveled at its size, speed, and color. Its iridescent plumage was stunning and its lightning motions and sound captivated me. When I moved to rural New York I set about to attract hummingbirds by growing mounds of flowers, especially Monarda, and setting out feeders in my garden. My house was in the woods beside a river so it was a perfect habitat for birds in general. I always had a pair of nesting hummingbirds each summer and got to watch their mating rituals and parental habits. I was also able to observe how aggressive and territorial the males are. Fascinating. Then in 1992 I spent a year living in New Mexico documenting pueblo culture and got to see a few more hummingbird species in the summer. The rubythroat is the only hummingbird you will find in the northeast, but the southwest is host to a whole slew of species: Allen’s, Anna’s, Berylline, Black-chinned, Blue-throated, Broad-billed, Broad-tailed, Calliope, Cinnamon, Costa’s, Lucifer, Magnificent, Plain-capped, Starthroat, Ruby-throated, Rufous, and Violet-crowned. Fantastic !!! Then I moved to Argentina in 2009 and the hummingbird world exploded. I spent most of my time in Buenos Aires where birds in general are not very common (except for endless pigeons). 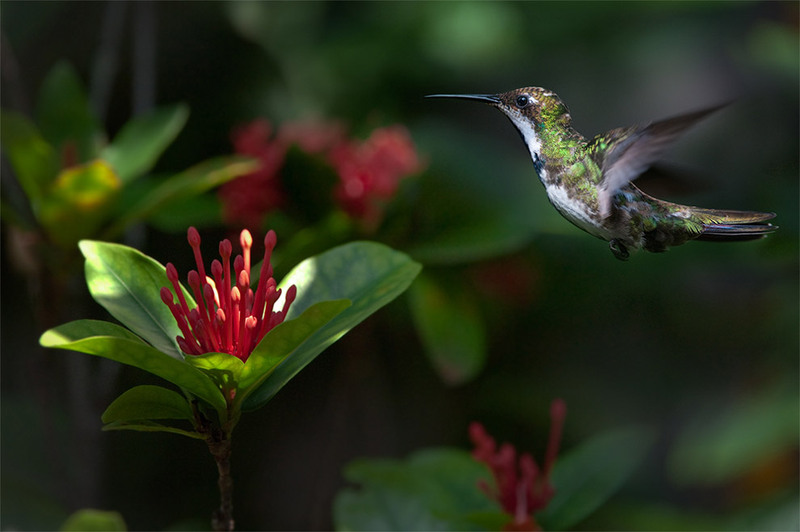 But during the migratory season some species of hummingbirds would visit the garden patio in the apartment complex where I lived – all brilliant. It was yet more exciting to travel to Iguazu in the north where hummingbirds are varied and plentiful, and where there are several sanctuaries where you can sit all day surrounded by hundreds of birds. I miss them. Hummingbirds have become my totem: they are small but very fast and determined. My study in New York was wallpapered with photos of them. Ducks are another story. On the same visit to the marshlands of North Carolina I was deeply involved in the lives of hunters. In the winter of 1978 I went out with the hunters to build duck blinds, make decoys, and, eventually, to hunt. And, yes, I did shoot a few birds as part of the process. In those days there were stringent laws in place concerning what species were protected, and how many birds you could take in a day (with a license). At the turn of the 20th century market hunting was an important part of the local economy. Many of my older informants had been market gunners, and I was interested in documenting the history and culture of hunting in the region, including the traditional construction of blinds and decoys. It’s all here if you are interested. Then I returned 20 years later. What a shock. The ducks were nowhere near as numerous when I was there in 1978 as they had been in market hunting days, but they were still plentiful enough. In the 1990s there had been a devastating decline in their numbers despite major conservation efforts. 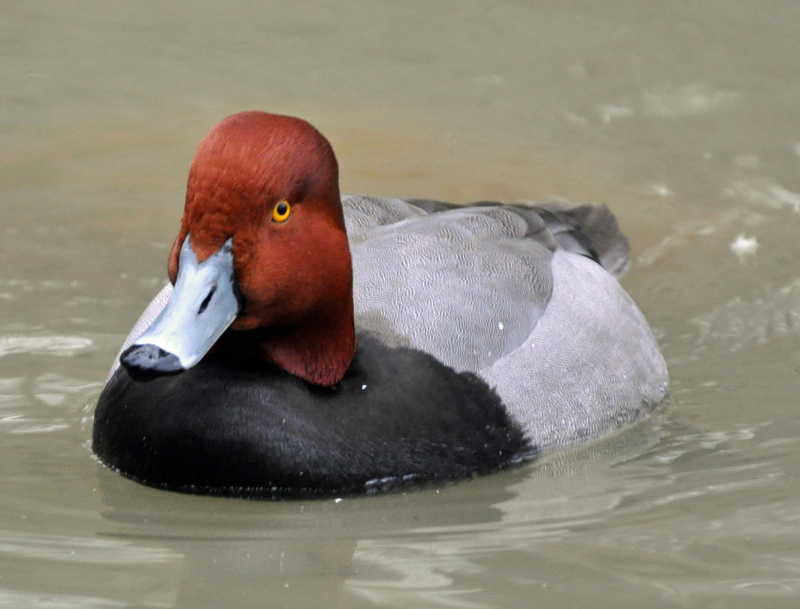 The wetlands where the ducks bred were all polluted and choked with weeds. When I went out on the water I barely saw a duck. It was not hunting that had decimated their numbers, it was environmental degradation mostly caused by unsustainable farming practices and industry. That brought home the whole message to me. It’s no good “protecting” a species if you destroy its home. 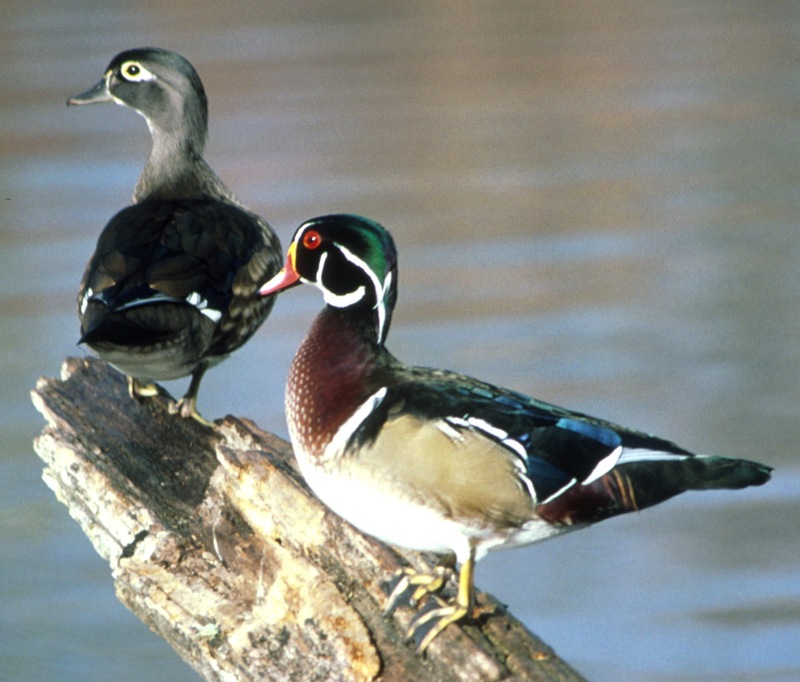 When I lived in the Tidewater region I are my fair share of wildfowl and enjoyed it immensely. Wild birds have a taste that domestic birds cannot rival. Nowadays I wouldn’t do it though. Destruction of environments may be the major factor in reducing numbers, but hunting is not helping either. One species I am not quite so sentimental about is the urban pigeon. I didn’t have to deal with them in rural New York, but in the cities where I have lived since – Buenos Aires, Kunming, and Mantua – they are everywhere. They have also been bred domestically for well over 100 years for meat and eggs. I don’t recommend bashing one over the head for the stove, but they are easily available in good supermarkets – usually classified as squab. Isabella Beeton goes on endlessly about pigeons – much more than for pigs, cows, and sheep. I have no idea why. I’ve already given her recipe for pigeon pie, so here’s stewed pigeon. You won’t have to clean store-bought birds, but the rest of the method is the same. Use light beef stock. You should be able to find mushroom ketchup. If not use Worcestershire sauce. I prefer to brown the birds in bacon fat before stewing. INGREDIENTS.—6 pigeons, a few slices of bacon, 3 oz. of butter, 2 tablespoonfuls of minced parsley, sufficient stock No. 104 to cover the pigeons, thickening of butter and flour, 1 tablespoonful of mushroom ketchup, 1 tablespoonful of port wine. Mode.—Empty and clean the pigeons thoroughly, mince the livers, add to these the parsley and butter, and put it into the insides of the birds. Truss them with the legs inward, and put them into a stewpan, with a few slices of bacon placed under and over them; add the stock, and stew gently for rather more than 1/2 hour. Dish the pigeons, strain the gravy, thicken it with butter and flour, add the ketchup and port wine, give one boil, pour over the pigeons, and serve. Time.—Rather more than 1/2 hour. Average cost, 6d. to 9d. each. Seasonable from April to September. to end an a piece about migratory birds with a recipe for pigeons! I’m glad you appreciate the irony.